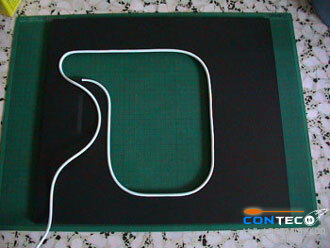 will guide you on how to make linings for cutting edges . 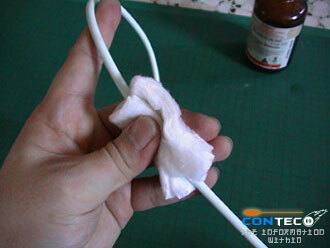 Material used, unwanted TV RF cables, cotton wool, plastic remover solvent and a pen knife. 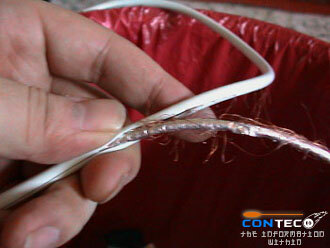 1) Unwanted TV RF cable. 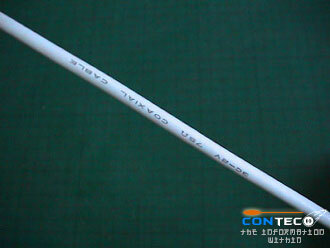 2) Markings on the cable. 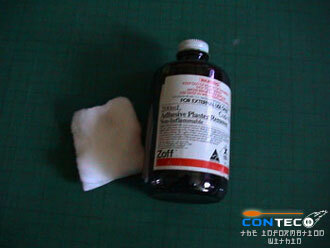 3) Plastic remover solvent and cotton wool. 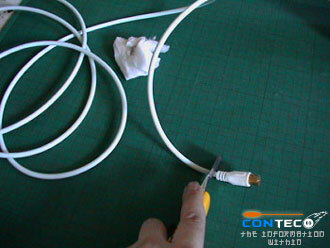 4) Remove the markings on the RF cable. 5) Cut the head with pen knife 6) Strip it. 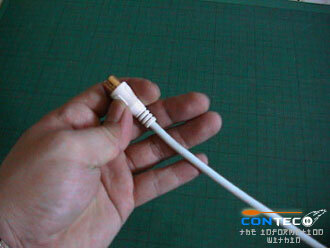 7) Clear the Striped cable. 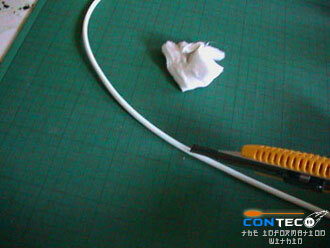 8) Now you can use it to mount on cutting edges.